Meredith Lilly is a senior fellow with CIGI’s Global Security & Politics Program, effective February 2017. At CIGI, Meredith’s research is focused on international trade policy, Canada-US relations and international security issues. Meredith is also an associate professor and holder of the Simon Reisman Chair in International Affairs at the Norman Paterson School of International Affairs at Carleton University. She is a national-award-winning researcher and public policy expert. Meredith served as foreign affairs and international trade adviser to the prime minister of Canada from 2013 to 2015 and as social policy adviser from 2012 to 2013. She has extensive experience in free trade negotiations and international trade, public policy development, executive-branch decision making and Canada-US relations. In 2014, she was listed among the top 100 people inﬂuencing Canadian foreign policy by Power & Influence Magazine. 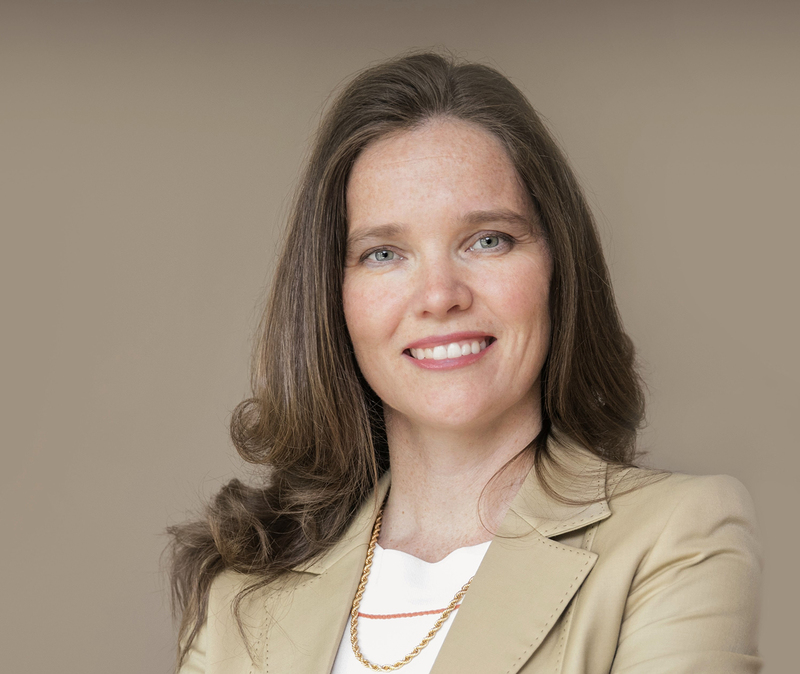 Meredith’s current research is focused on global demographic transition, labour mobility provisions in multilateral trade agreements and Canadian foreign policy. She earned a postdoctoral certificate in economics from McMaster University as a Banting Fellow, a Ph.D. in health services research from the University of Toronto and an honours B.A. in international development from the University of Toronto. Trump's desperate for an easy NAFTA win. Let's give him one.